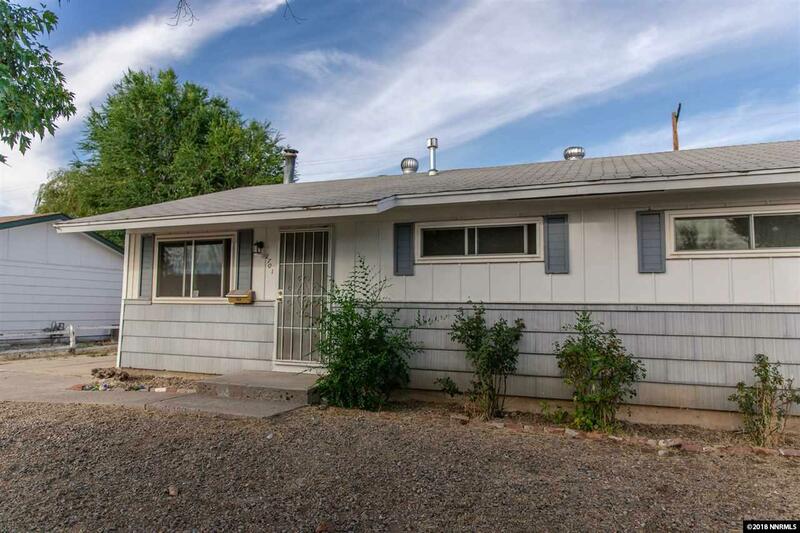 Located close to schools and parks, this family home has hard wood flooring, newer windows, and ceiling fans to keep you cool! $17k in newer upgrades within the past 18-months. Remodeled kitchen, tile in kitchen/both baths, and laundry room. 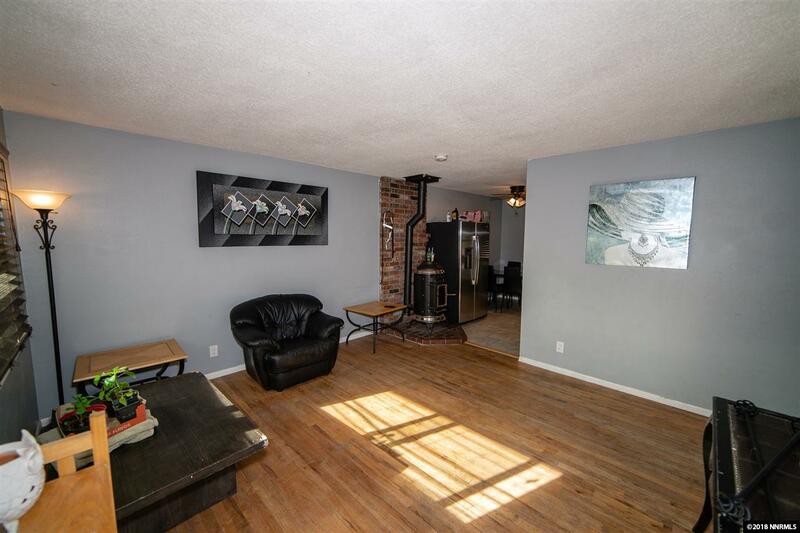 Beautiful wood-burning stove, and relax in the Summertime on the covered patio! 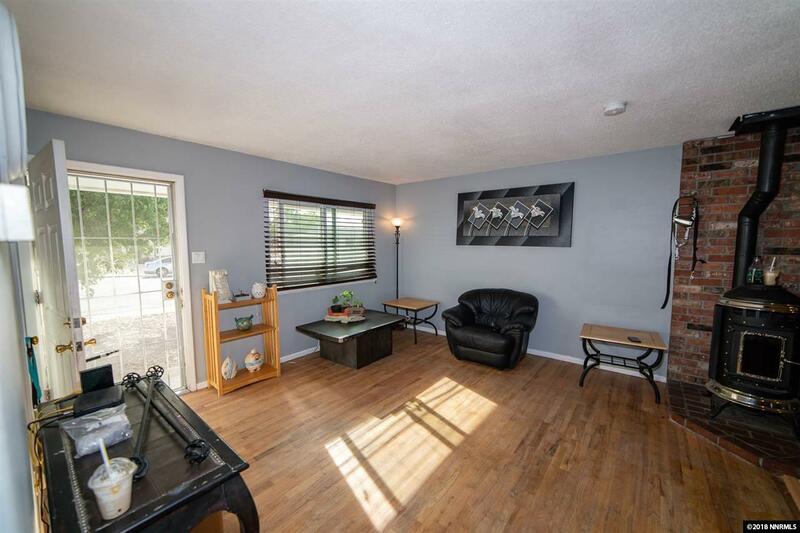 EXTRA SPACE-Separate bonus room located above the garage with power and laminate wooden floors.The back yard is fenced-in and has plenty of potential for landscaping or a garden!